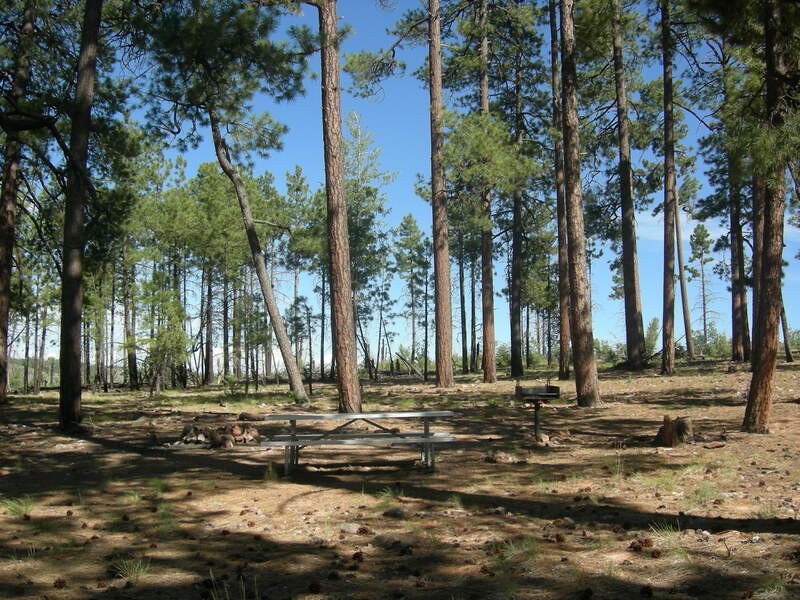 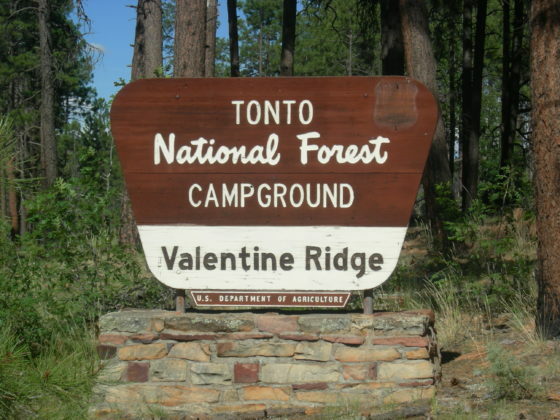 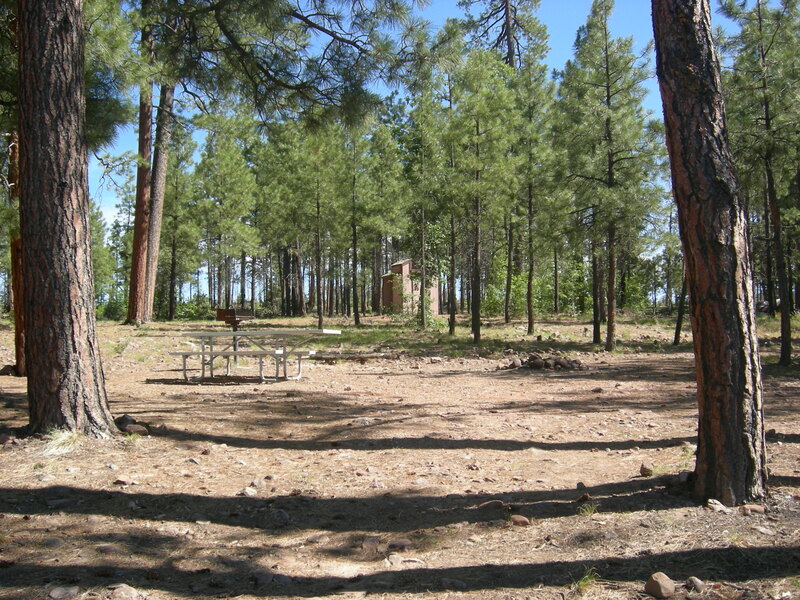 Valentine Ridge Campground is located below the Mogollon Rim on the south side of Valentine Canyon. Nearby is Canyon Creek, known for its rainbow trout fishing. The campground is set among a thick stand of Ponderosa pines, white and Douglas firs, and is a 1.5 mile drive to Canyon Creek (fly and lure fishing only), a trout creek that is stocked from the Canyon Creek Hatchery. 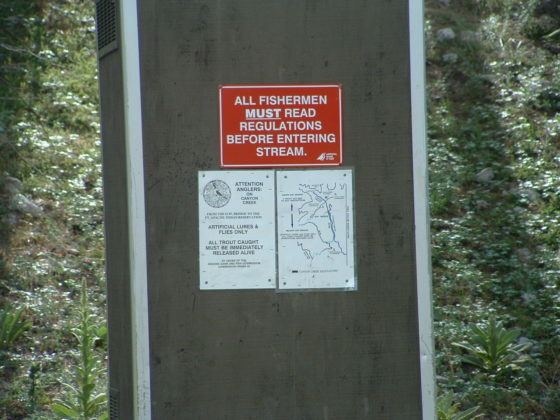 The hatchery has self guided tours running throughout the week until 4 p.m. The hatchery is located between Upper Canyon Creek Campground and Airplane Flat Campground. 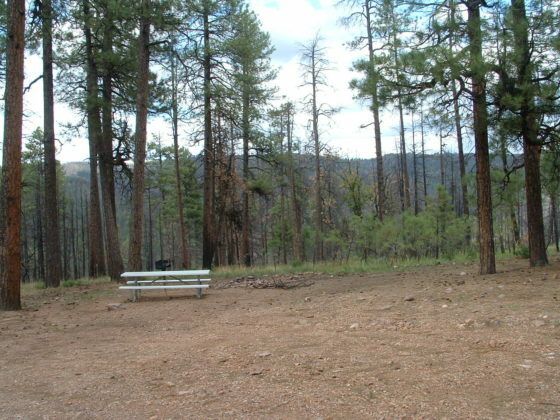 There is no water available at this campground. Bring your own water. 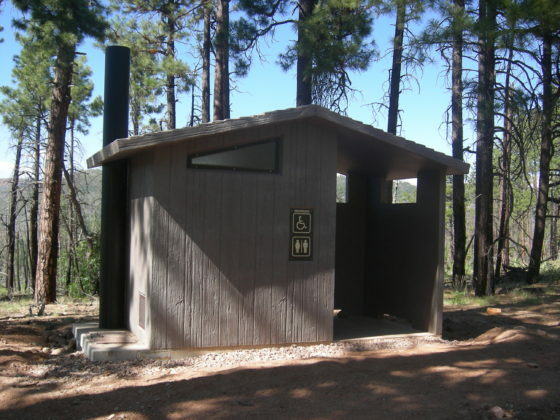 Bear proof your campsite here and practice good bear safety.